Last month, I got an email from the authors of Pocket Cultures to include BuYousef.net. 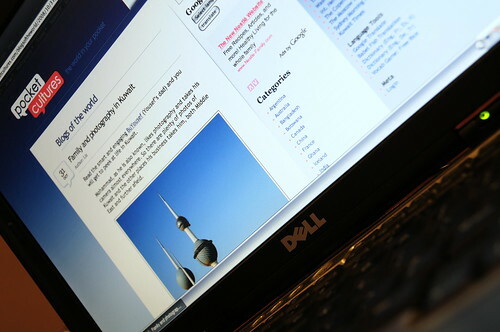 Their Blogs-of-the-World blog aims to show people around the world different countries and different cultures. It's a very interesting website and nicely put together. You're welcome. Thanks for your visit. Much better layout :) Congrats on the add-on!